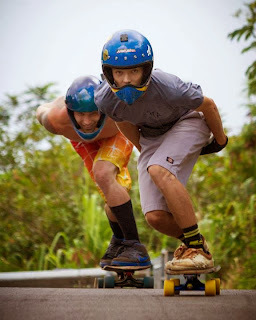 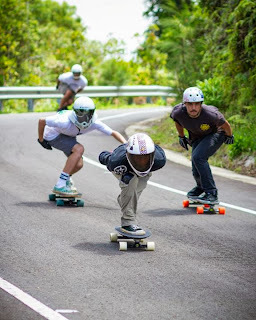 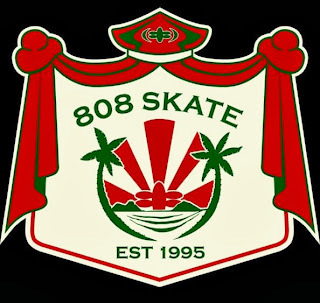 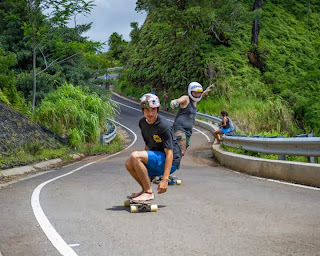 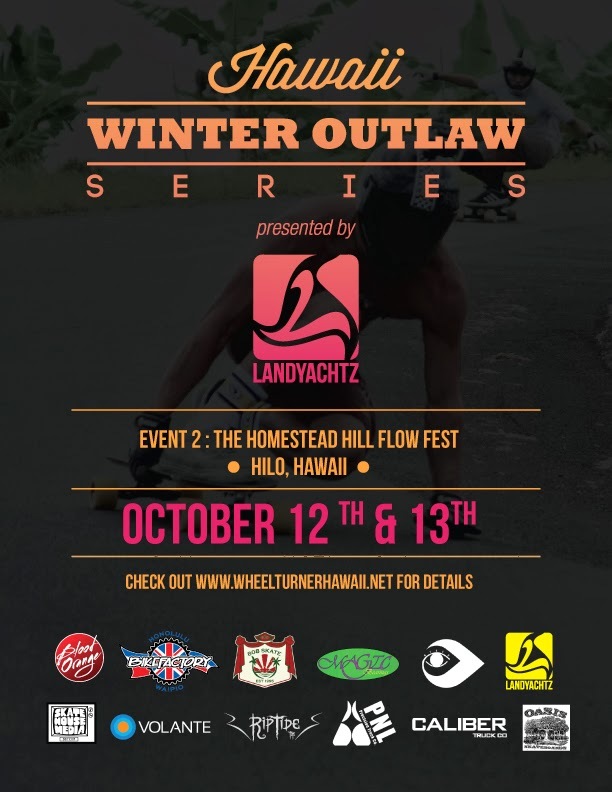 WheelTurnerHawaii.com: HawaiiWinterOutlawSeries Event 1- Landyachtz presents The Hawaiian Ridge Rusher 3. 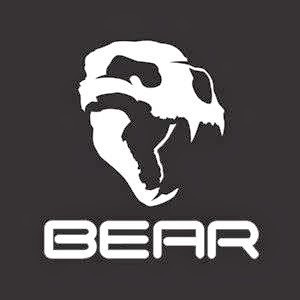 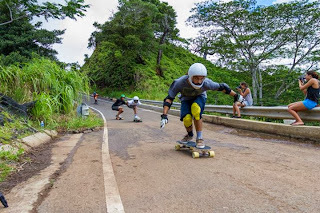 Write Up, Photos and Videos. 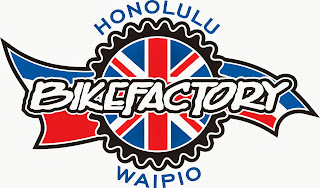 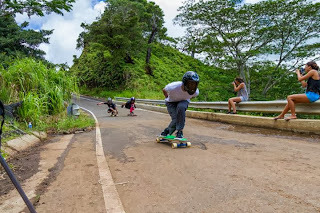 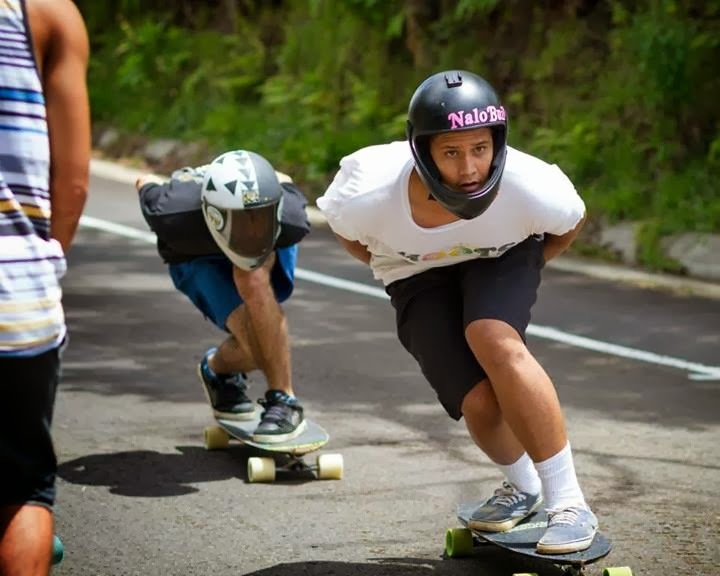 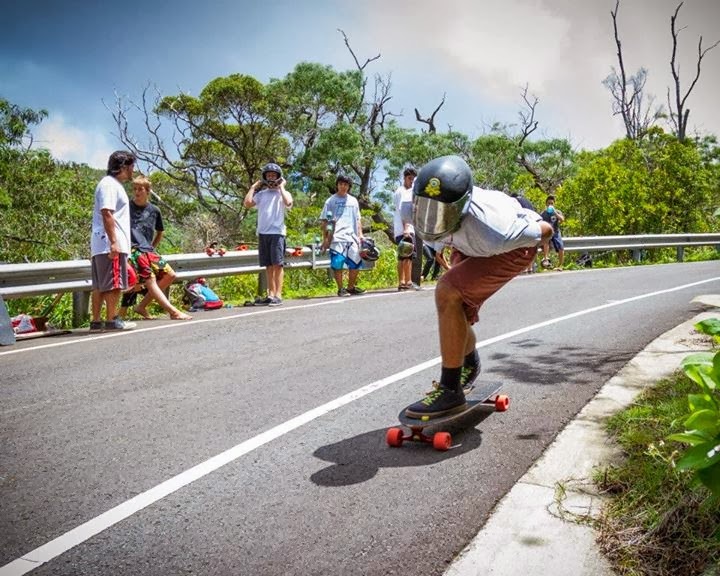 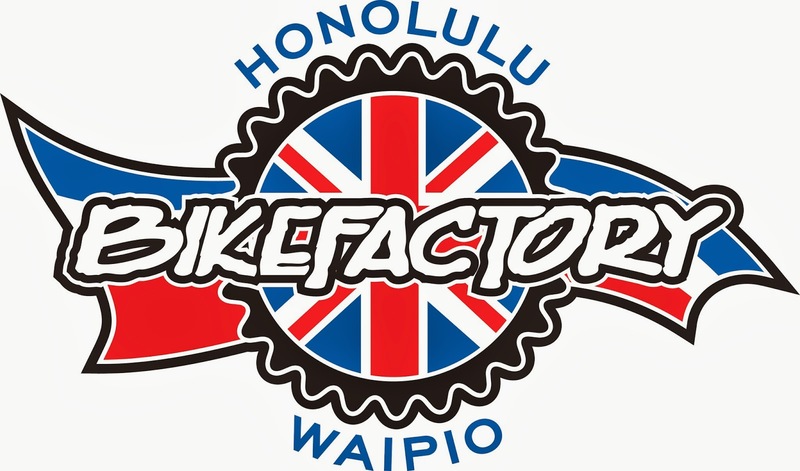 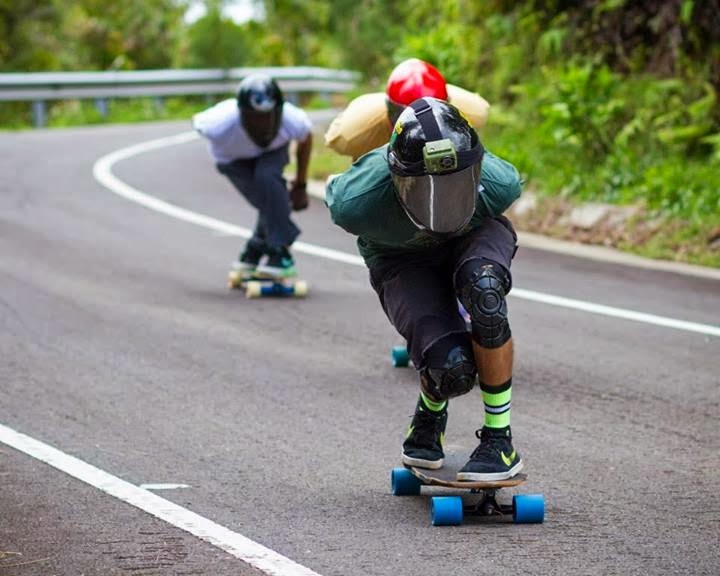 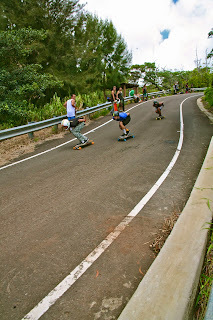 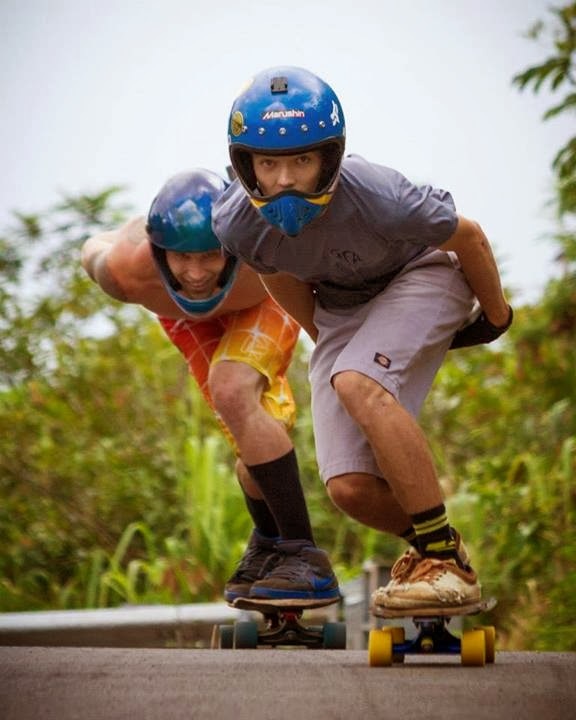 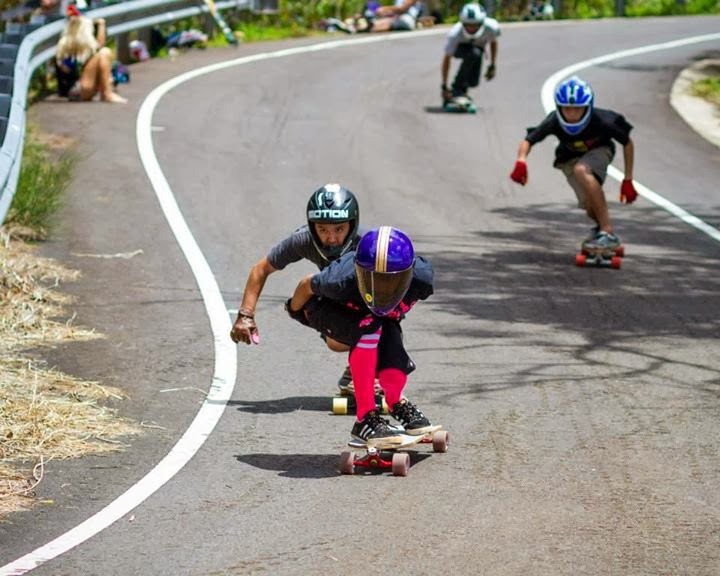 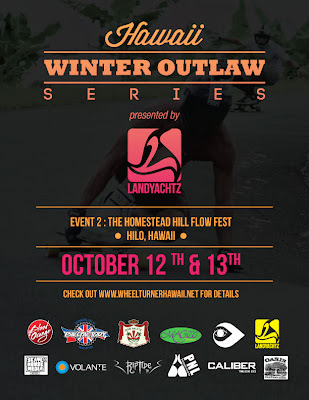 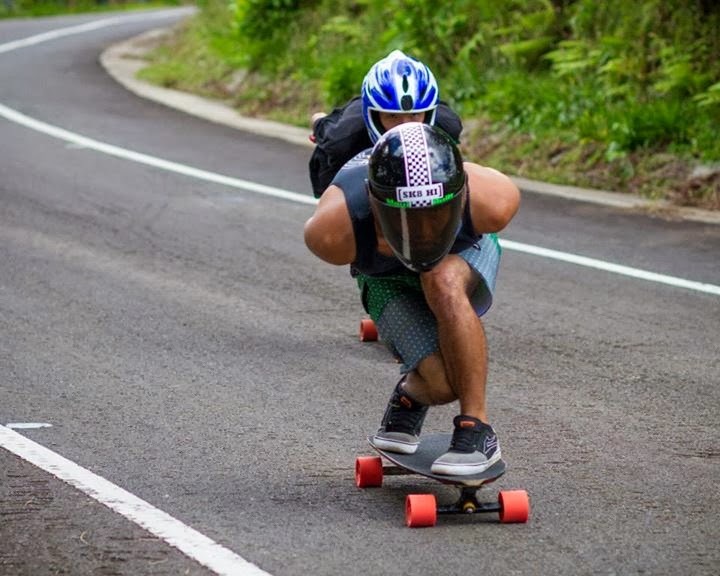 HawaiiWinterOutlawSeries Event 1- Landyachtz presents The Hawaiian Ridge Rusher 3. Write Up, Photos and Videos.